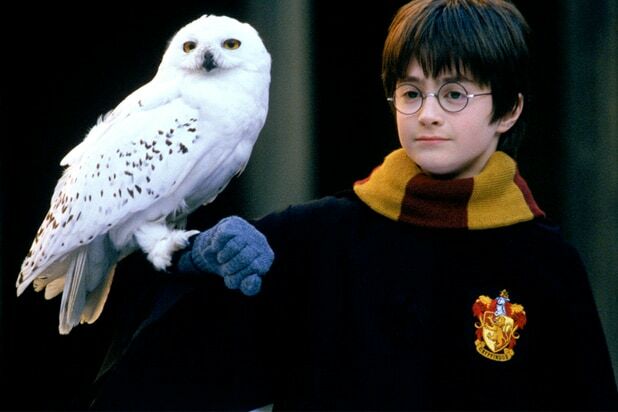 Harry Potter fans, rejoice — all eight films in the series will return to theaters next month. “Wizarding World XD Week” will run from Aug. 31 to Sept. 6 and will show the eight films as well as the spinoff “Fantastic Beasts and Where to Find them” in select Cinemark XD cinemas. Tickets for each film will only cost $5, or audiences can buy a festival pass and see all films for just $25. The movie will play at 141 theaters across the United States. The “Harry Potter” films, based on the book series by J.K. Rowling, have grossed over $2 billion at the domestic box office. The first film, “Harry Potter and the Sorcerer’s Stone,” hit theaters on Nov. 16, 2001 and earned $317.5 million domestically. 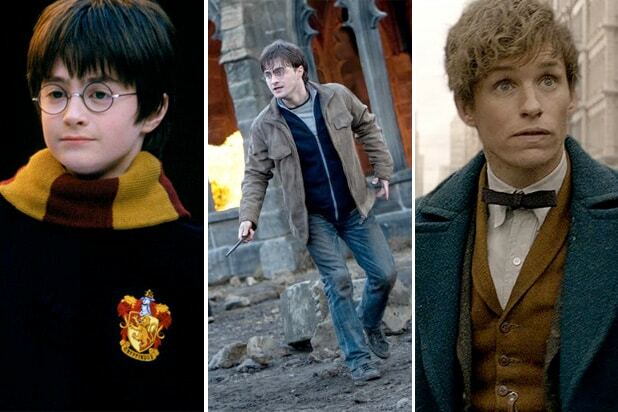 The films starred Daniel Radcliffe as “The Boy Who Lived,” and Emma Watson, Rupert Grint, Tom Felton, Alan Rickman, Matthew Lewis and Bonnie Wright also starred in the films. The next film in the franchise will be “Fantastic Beasts: The Crimes of Grindelwald,” the second installment in the “Fantastic Beasts” film series. It stars Eddie Redmayne, Katherine Waterson, Ezra Miller, Zoe Kravitz, Jude Law and Johnny Depp. “Fantastic Beasts 2” will hit theaters on Nov. 16.